Ok Ladies, how many of you cannot live without your dry shampoo? This girl, right here, I cannot live without it! 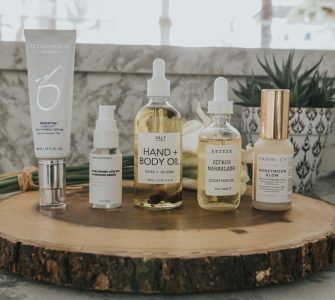 It has been such a lifesaver for me and apart of my beauty routine! 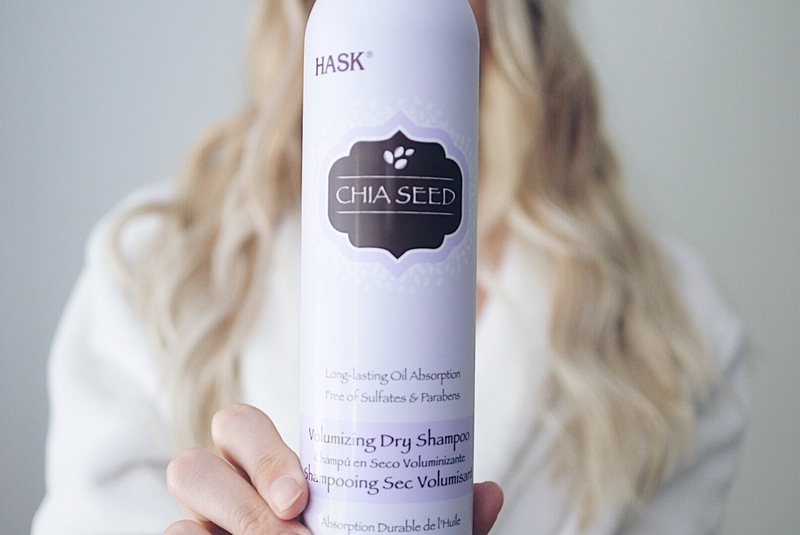 I am excited to try out HASK Volumizing Dry Shampoo in Chia Seed. 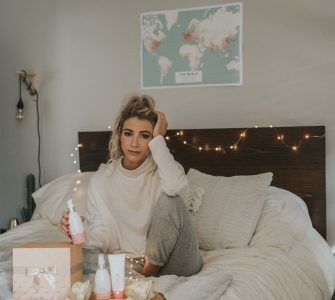 My boyfriend often asks, what is dry shampoo and why aren’t you using regular shampoo? Dry shampoo is very beneficial to revive limp hair. It is not healthy to wash your hair with shampoo in the shower daily. Letting the natural oils in your hair actually is beneficial and keeps your hair hydrated. Plus, if you are short on time then its dry shampoo to the rescue!! 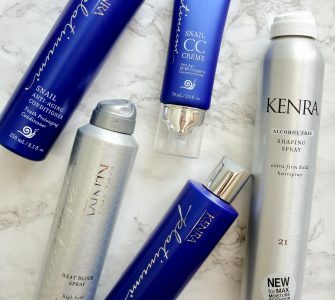 There are 4 total Dry Shampoo’s and I can’t wait to try all four! You can also purchase the HASK Dry Shampoos in Argan, Coconut, Charcoal Purifying and Chia Seed. Are you excited to try them for yourself? 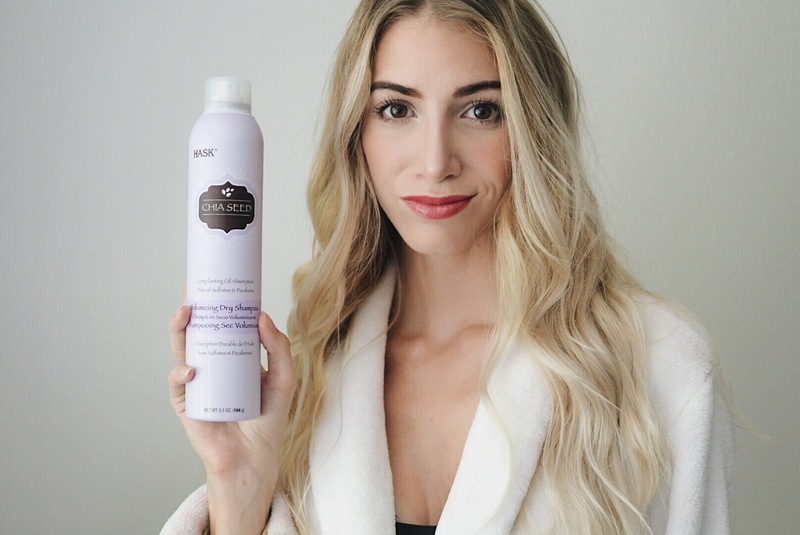 Hop on the dry shampoo wagon and trust me it will become your BFF! I love my dry shampoo and can’t believe the volume I get. 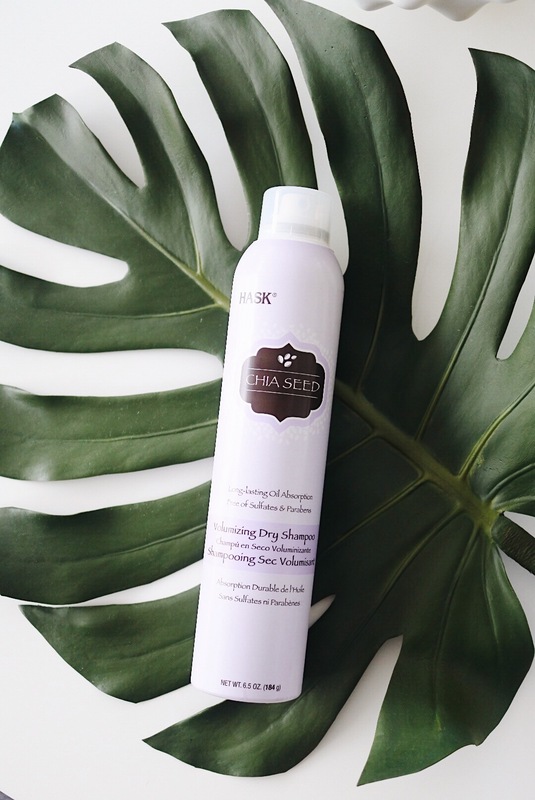 To purchase one of your own, visit your local Ulta store or shop the shampoo here, HASK Chia Seed Dry Shampoo. This post is brought to you in collaboration with HASK. 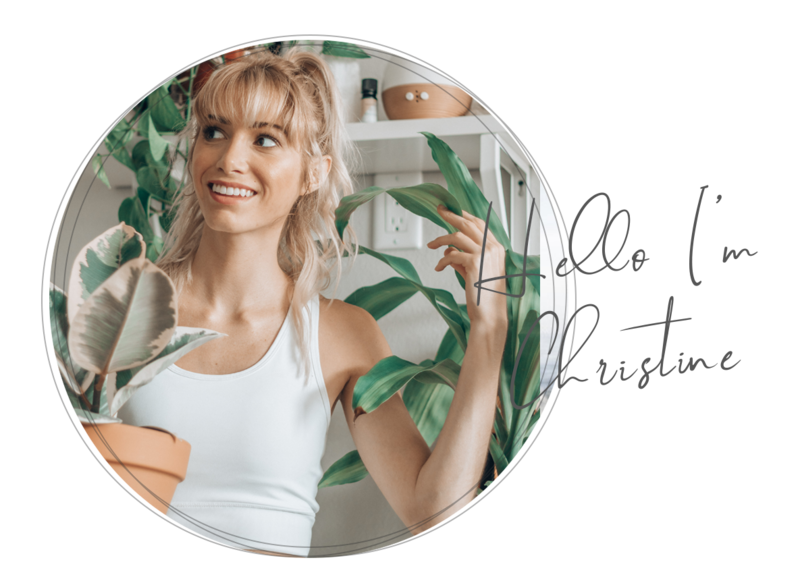 Thank you for supporting brands that make Christine Marie possible!